If you want a more pronounced lavender flavor and aroma in the drink, after you muddle the flowers with the lemon and limoncello, leave it steeping for 5-10 minutes so that the oil has a chance to bond with the other liquids. Or, alternately, simply put extra sprigs of lavender in as a garnish. 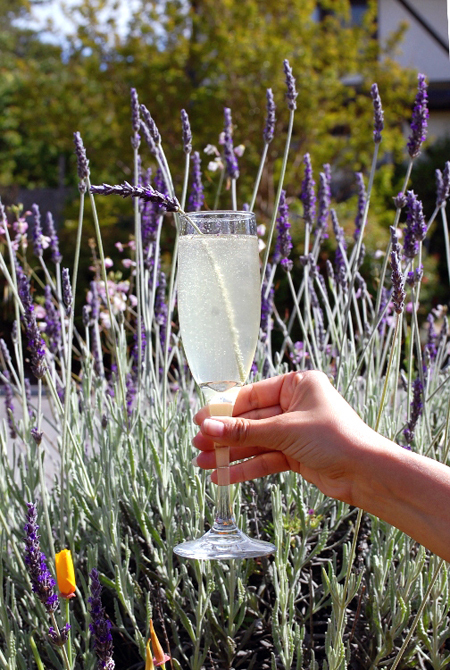 Using your fingers, strip the lavender flowers from the stem and combine with the limoncello and lemon juice in a cocktail shaker. Thoroughly muddle the lavender so that the flowers release their oils into the lemon liquids. Add the gin and shake with ice. Strain into a champagne glass and top with champagne. Garnish with a lavender flower, if desired. 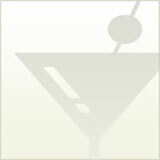 Make this cocktails and learn how to create more like with our book DIY Cocktails. 10 Ratios, Thousands of Drinks!